There are several different types of antidepressants available, however, this article will focus on the ones that are most commonly used for children and teens. It is important to note that I am a mental health therapist and not a doctor. 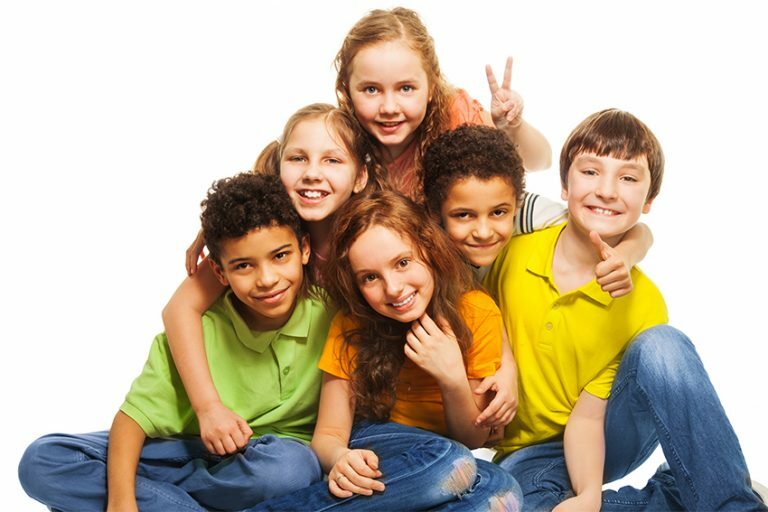 This information is provided to you as an overview of how medications are an effective tool in treating mental health with children and teens with mental illness. Bupropion (Wellbutrin) and Mirtazapine (Remeron) are other medications that are commonly used to treat depression. Trazodone is an older type of antidepressant that is primarily used to treat insomnia. Serotonin-Norepinephrine Reuptake Inhibitor SNRI: The Food and Drug Administration (FDA) has approved these SNRIs to treat depression (Mayo Clinic). Every individual’s body and brain development and chemistry is different. It can be a difficult and challenging path to finding the right antidepressant that will work for your child and teen. These medications can take up to 4-6 weeks to notice a positive effect. They must be taken as prescribed and should not be abruptly discontinued without a doctor’s recommendation to to possible increase in symptoms or side effects. Learn more information about possible side effects, safety issues, suicide risk and discontinuing SSRI’s by visiting the Mayo Clinic website. Symptoms of mental health may be expressed differently in children than in teens or adults. For example: A child may show irritability rather than depressed mood or major depression. It is important to consider the child’s developmental stage to recognize if symptoms are of concern or appropriate. All antidepressants have a “Black Box” warning of possible increased risk of suicidal thoughts for individuals up to the age of 25. Please note that this was based on earlier studies. Recent research has not demonstrated these increased suicidal thoughts r behaviors. When antidepressant use were decreased after the warnings came out, there was an increase in suicidal attempts. Children metabolize medications faster than adults due to greater functioning of their livers, kidneys and gastrointestinal tracks resulting in lower drug concentrations in their bodies. Medications may need to be adjusted or changed more frequently due to growth and development. Side effects of medications differ to adults. Most psychiatric medications have not undergone rigorous testing for FDA approval due to ethical concerns. What is the name of the medication and the generic names? Is the effectiveness of generic medication the same as name brand medications? What is the difference between generic medication and brand name medication? How long will it take before we begin to see improvement? When does the medication need to be taken and should it be taken with food? What are the side effects I should be aware of? What should we do if we experience side effects? How long will my child need to take the medication? If we choose to stop taking medication, do we wean off or stop completely? Are there long term effects of taking the medication? Some state laws may require your adolescents (16 and older) to consent to medication management. 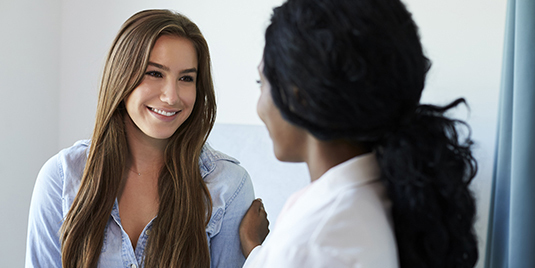 If your teen refuses, it is important for your prescribing physician and therapist to educate and discuss their willingness to try proposed medication.